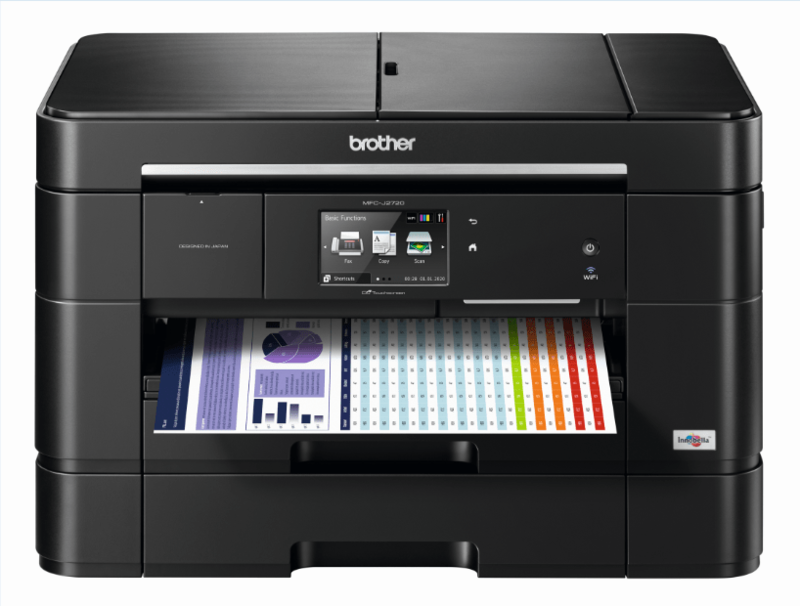 The two models in the new series—the MFC-J2320 InkBenefit, and the MFC-J2720 InkBenefit—are outfitted with A3 (11.7 x 16.5 in.) print capability—a huge leap from the standard legal-sized (8.5 x 14in.) printers available in the market. The full A3 capability turns your larger than life designs, posters, printouts, client presentations, reports, spreadsheets, floor plans, and art materials into detailed, full-color reality, ideal for your real estate, arts, and office needs. With the plethora of affordable printers within reach, we often pick out the shiny and sleek models without showing any regard to the actual practicality of the product. After a few paper jams here and there, the once beaming source of office pride becomes nothing more than a workplace ornament. Finding the right printer to suit your needs can be daunting. The process is usually paved with a lot of stress that often ends with a disappointing compromise. Trusted home and office innovator Brother Philippines understands the need for reliable printers. Anchored by their commitment to unparalleled quality, Brother Philippines empowers Filipinos by maximizing their entrepreneurial and creative potential through their superior service solutions and products at value-for-money costs.